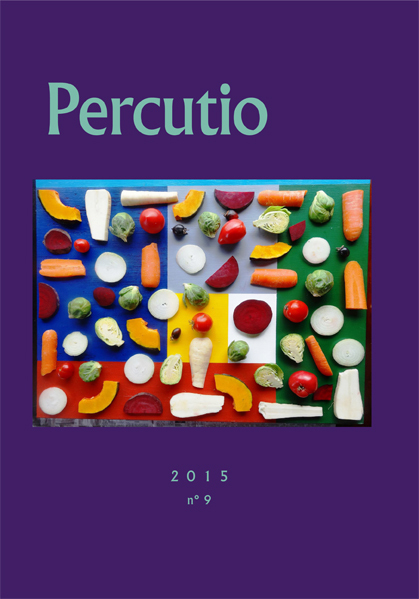 Percutio features poetry, essays, notebook entries, reviews, critical studies and images. Wherever possible, work is published in its language of creation. Translations into English are encouraged. Percutio is edited by writer and musician William (Bill) Direen. A yearly magazine published out of Paris, France, and dedicated to the work that bridges cultures. View the pilot issue (without images) free of charge here. View the contents lists and editorials of past issues here.